Firebird is delighted to be welcoming back the winner of the 2015 Aspen Conducting Prize to conduct the 20th October concert. 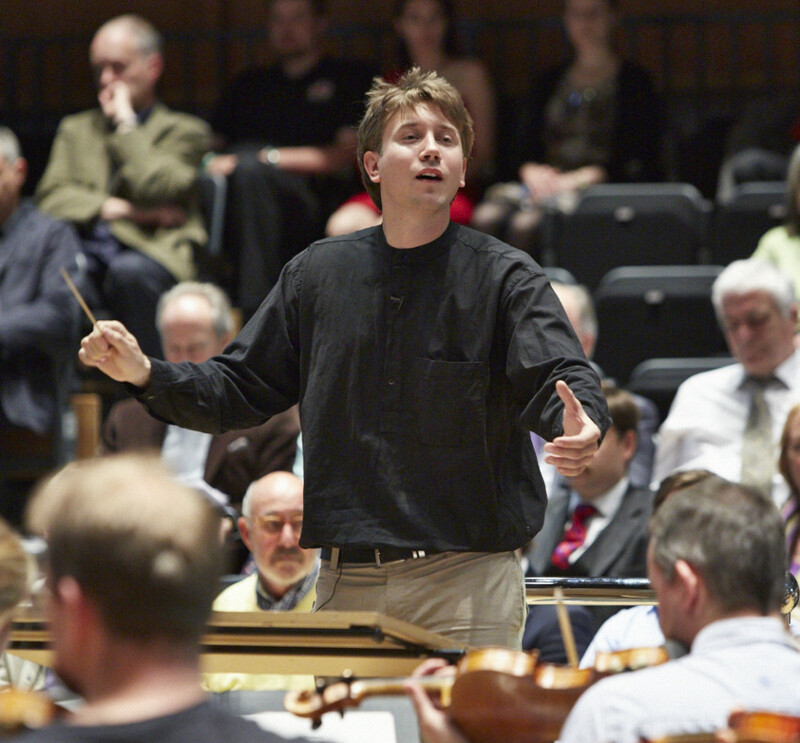 London-born George Jackson came to international attention after stepping in at short notice to make his Vienna Musikverein debut with the ORF Radio Symphony Orchestra in June 2013. Since then, George has worked with some of the world’s big name orchestras and opera houses including the Metropolitan Opera New York, the Opéra national de Paris, the RTÉ Concert Orchestra and the Vienna Chamber Orchestra. He also made his Vienna Konzerthaus debut last season with contemporary music group Ensemble Platypus. George’s studies have included international master classes with some of the world’s great conductors such as Bernard Haitink, Michael Tilson Thomas and Kurt Masur. 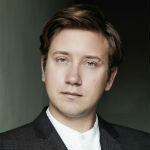 George is currently a member of the Deutsche Bank Stiftung’s ‘Akademie Musiktheater heute’ scheme for young opera professionals, and also holds the Sir Charles Mackerras Fellowship in Conducting from London’s Trinity Laban Conservatoire.